Car Gurus top rated dealer 2 years in a row!!!!!!!!!! 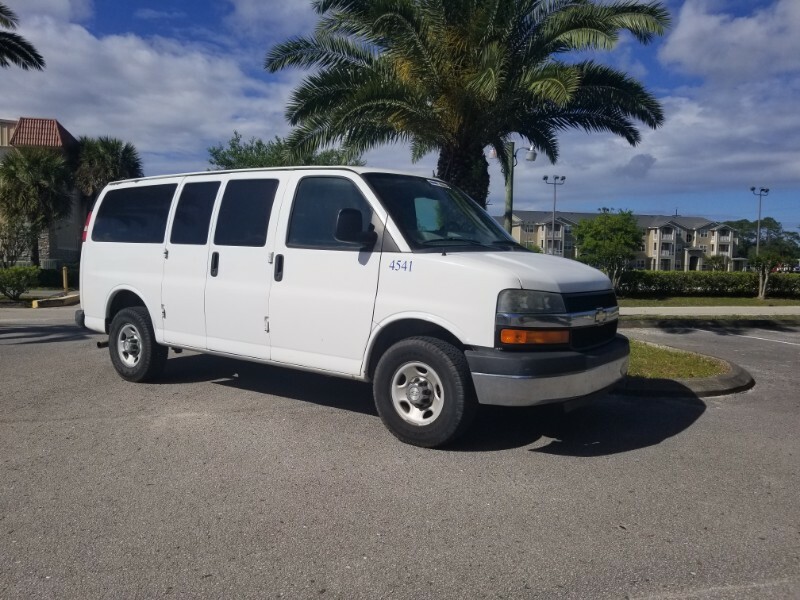 Perfect riding and driving passenger van that is ready to hit the road today. Fleet maintained its entire life by the University of Florida motor pool.